If you haven't heard of these concealers, where the hell have you been living? 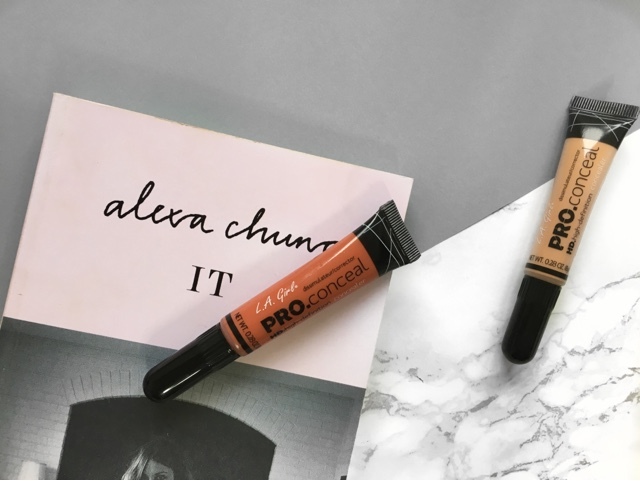 The LA Girl Pro Conceal is a product favoured by many, it is plastered across Pinterest and Instagram too. Not only are they good quality, but also affordable (£5? you can't go wrong). I picked up both of mine from BeautyBay.com. I picked up the Orange Corrector and the concealer in the shade Creamy Beige. I wouldn't say my under eyes are that bad in terms of dark circles, but having seen everybody going crazy on Instagram for colour correcting I thought I'd give it a go. Delivery from BeautyBay.com as always was super fast so they came within 2 or 3 days (just what you want when you've ordered makeup!). I love this product so much. When I use the Orange Corrector I can definitely see a difference to when I don't use it. My under eyes just look more flawless than they would without. On Instagram videos everything is done so quickly and colour correcting can be quite daunting but these concealers blend out so easily you literally cannot go wrong. I apply the Orange Corrector first straight from the packaging under my eyes and blend it out. Then apply foundation and then concealer. The concealer has more of a salmon tone to it than concealers I've used before, so it's even better at cancelling out dark circle tones. I've been using this concealer everyday, it's sorted of replaced my Maybelline one (dare I say it). I will definitely be repurchasing this when I run out! The only thing I don't like about the product is the applicator. It's a brush which squeezes out the product, I'm not a fan of this type of applicator as I feel like I'm wasting product sometimes but it doesn't matter too much to me because the product isn't expensive. That concludes my opinion of the LA Girl Pro Conceal! Let me know if you've tried this product in the comments below! i really want to try this concealer. 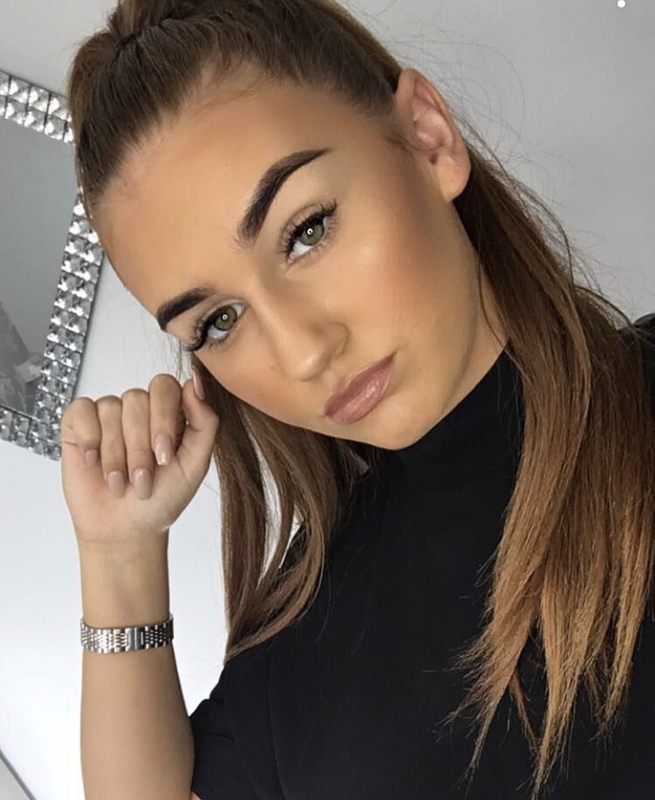 i've seen so many people using it to contour as well.